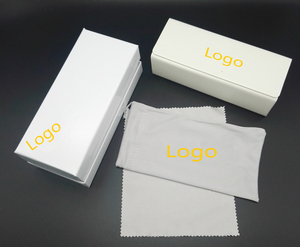 2 YRS Zhangzhou Xiawen Glasses Co., Ltd.
Trade Assurance Dear customer, in order to guarantee our felt eyeglasses case's quality and delivery time, we suggest you to choose trade assurance. 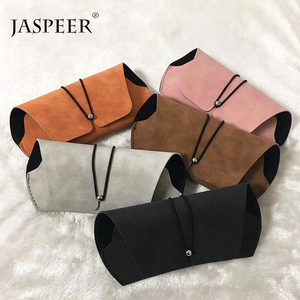 When you find the quality not good or not receive o n time, Alibaba will refund you 100% Trade assurance are benefit your interests to the utmost. 3. How to gurantee the quality9 Have a good control for quality, from raw material, assembling, inspection to packing, we double check each product before shipping. 3. Popular styles Glass case with wide selection of material, Colors. 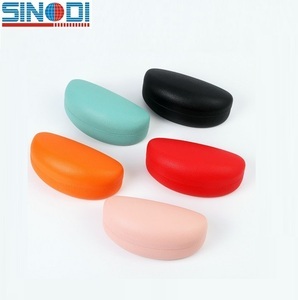 We are committed ourselves to manufacturing high-quality glasses case for the global eyewear users. 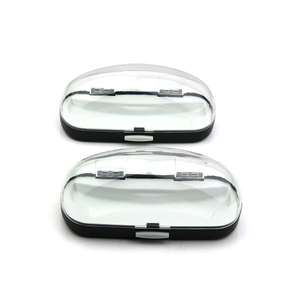 Our main customers are the glasses case importer, the glasses case wholesaler, the glasses frame manufactory and eyewear dealers, etc. 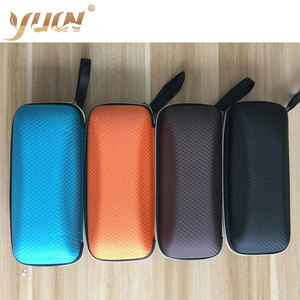 Alibaba.com offers 33,712 wholesale sunglass case products. About 71% of these are eyeglasses cases & bags, 8% are sunglasses, and 1% are mobile phone bags & cases. 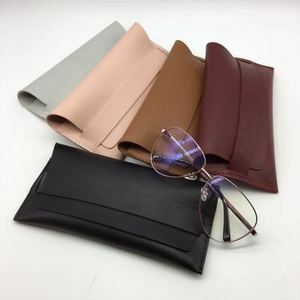 A wide variety of wholesale sunglass case options are available to you, such as pu, eva, and iron. You can also choose from free samples, paid samples. 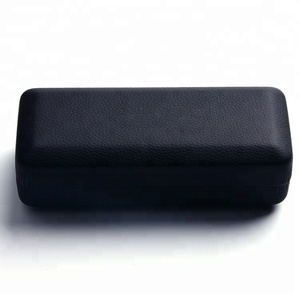 There are 33,712 wholesale sunglass case suppliers, mainly located in Asia. The top supplying country is China (Mainland), which supply 100% of wholesale sunglass case respectively. 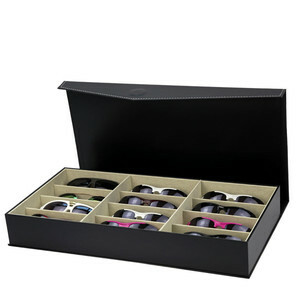 Wholesale sunglass case products are most popular in North America, Western Europe, and South America. You can ensure product safety by selecting from certified suppliers, including 6,238 with Other, 6,057 with ISO9001, and 1,803 with BSCI certification.